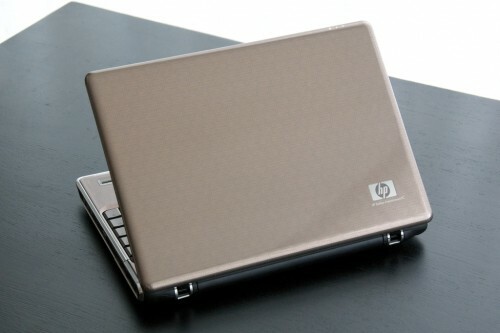 HP’s introduced the Pavilion dv3500t, the company’s first 13.3-inch notebook in the U.S. market. 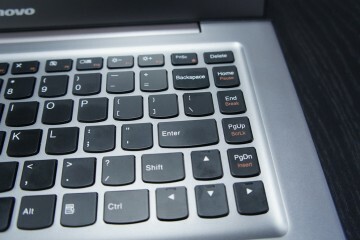 HP was nice enough to give me an early preview of the dv3500t about a month ago and I liked what I saw. The Pavilion dv3500t is very similar to its bigger brothers, the dv4 and dv5, but it has a couple of features that I really like. 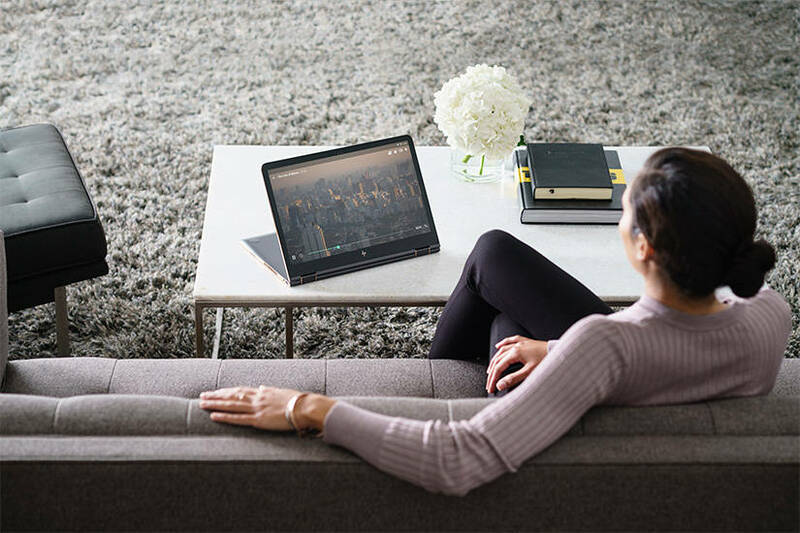 I’m really glad HP introduced a 13.3-inch notebook- until now the smallest standard notebook the company sold was the 14.1-inch dv4, if you wanted anything smaller from HP your only option was the tx2500-series convertible tablet. The HP Pavilion dv3500t is now available direct from HP for as low as $899. If you’re tired of breaking your back lugging around a heavy notebook you should definitely consider a 13.3-inch notebook like the dv3500t for your next notebook. With a full-size keyboard and decent-sized screen, the form factor is a happy medium between smaller notebooks that can feel cramped and mainstream notebooks. The dv3500t weighs about four pounds and is relatively thin, making it a viable option for users that are always on the go or who travel frequently. A weight-saver is included so you can pop out the DVD burner to lighten your load. 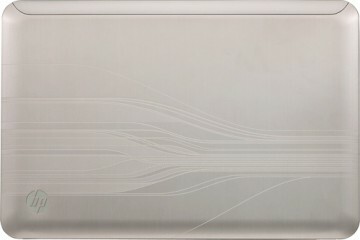 The Pavilion dv3500t has a slick bronze imprint design HP calls “Intersect.” Like the rest of the HP Pavilion notebooks, the dv3500t’s imprint design covers the entire notebook, rather than just the lid as some of its competitors. The design looks great in person, but I can understand if not everyone admires it. It’s almost certain that HP will release other designs and colors. It shares a lot of features and parts with other notebooks in the HP Pavilion lineup, but two features really caught my eye. For $25 extra the dv3500t can be configured with a back-lit keyboard for $25 and is something I wish HP would offer on all of its Pavilion notebooks. The back-lit keyboard adds a touch of class to the dv3500t and makes it a heck of a lot easier to punch at the keyboard in low-light situations. The other option I strongly suggest if your budget allows for it is the LED BrightView display, which is more power efficient and lighter-weight. 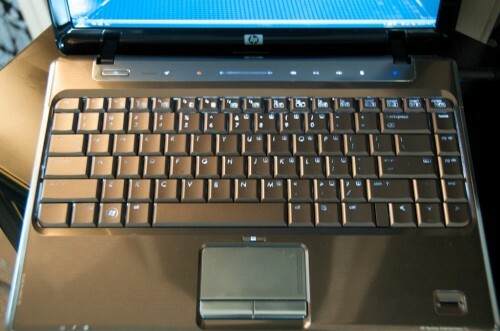 At $999, the dv3500t’s starting price is higher than many mainstream notebooks including the HP Pavilion dv4 and dv5. But it’s actually cheaper than comparably equipped dv4 and dv5 notebooks. Unlike the dv4 and dv5, the dv3500t comes standard with a 512MB NVIDIA GeForce 9300M GS GPU for improved graphics performance, while similar graphics are about a $150 option on the bigger notebooks. The Pavilion dv3500t base configuration includes 2GB of RAM, a 160GB hard drive and a 2.0GHz Intel Core 2 Duo processor. 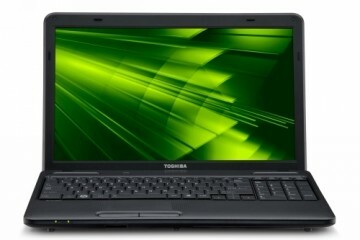 The dv3500t can be customized with up to 8GB of RAM (Windows Vista 64-bit OS required) and a 400GB hard drive. HP put together a very flashy promo for the dv3500t (below) that shows off a few of the dv3500t’s highlights. The dv3500t comes standard with a DVD burner, fingerprint reader, webcam, and remote control. For more info, visit HPShopping.com. 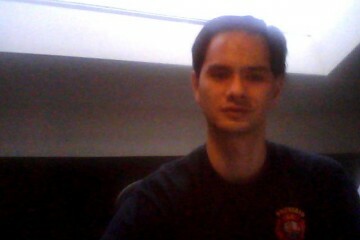 In future, I would take in to account international models as well as US-only specials! As you’ve probably guessed I’m in the U.S.
That’s an amazing buy. I’m continually surprised by HP forward movement especially in this newly released Pavilion model. As I’ve always been big on graphics and processing speed due to making movies, this HP model could possibly be my next upgrade. Xavier, what is the weight and dimensions of dv3500t? Oh, and hello once again. I’m back! i want to know what price i have to pay in bangalore inc. of taxess in rupees. randhir- this particular model is only available in the U.S. at Best Buy and through HPShopping.com. Neither of them will ship to INdia. Seems like only HP DV3510nr in USA support keyboard back lite, because no information published anywhere about other models. I found only user manual on HP manuals page where mentioned that this feature is optional. Personally I do not understand HP politics why only USA users can use this feature? Its very stupid to make such difference because this option costs +25$ only, for people who decide to buy note book for 1000$ and more its not a problem pay extra money for this coool feature. And also stupid thing if they do not put back lite to keyboard they should use at least letters with white paint because its very hard to see them even in good lite conditions. 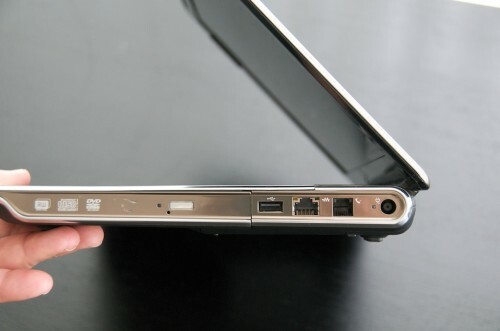 Personally I very disappointed because wan to buy this HP DV3500 some days before and just accidentally find out this. Suppose that HP in future should put this feature in notebooks in one model line not only in selected countries. Couse this feature can be disabled manually.